Just 15 miles from Downtown Phoenix, directly off the I-10 freeway. Large, lake-owned parking lot on-site and equipped for tournaments. Only members can ski on this lake. $400 a month or $2,400 annually. Not open to the public, which means more ski time for you. 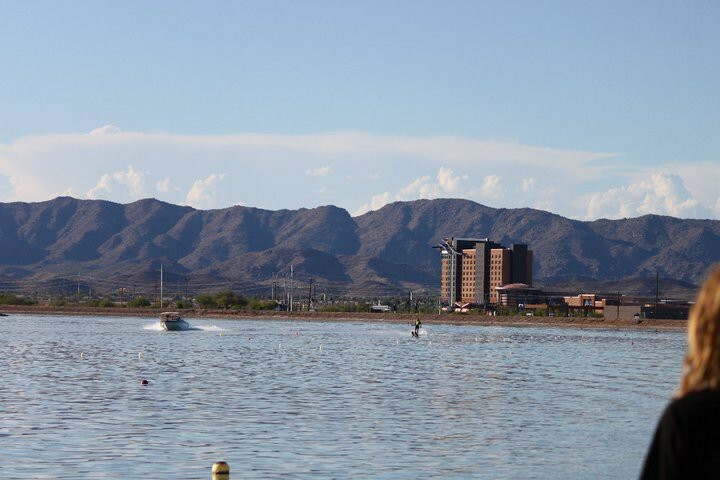 Firebird Water Sports members enjoy access to the lake anytime. For the water sports junkie. Full slalom course and jump available. Not a public lake. No camping options. Water sports only. 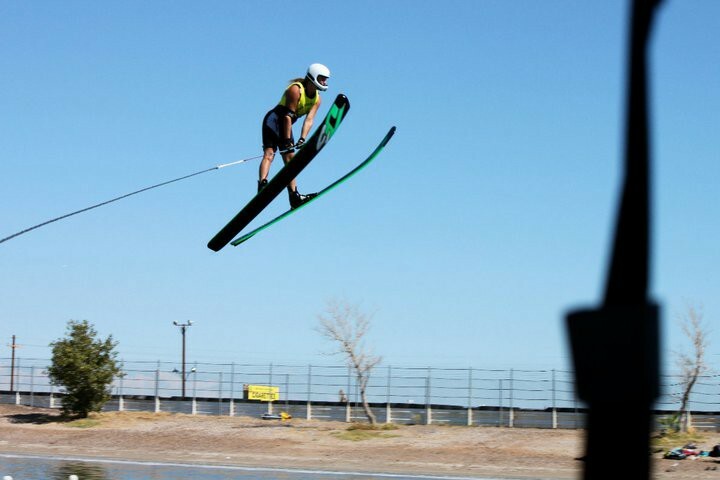 Firebird is exclusively for those who wish to waterski on their terms. 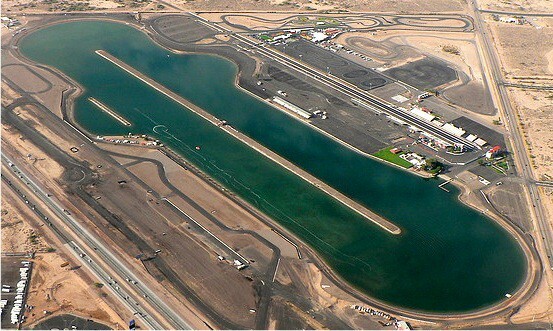 Ready to go waterskiing at Firebird Water Sports? Check out their website to learn more and get in touch.